Adult coloring books are becoming increasingly popular as being a great way for adults to relax and let go of the stresses of daily life. 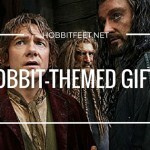 They are also a great creative outlet and make terrific Christmas gifts for teens and adults alike. 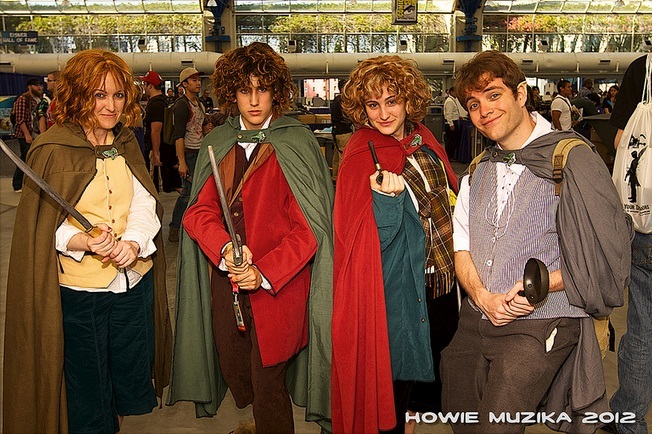 Fans of the J.R.R. 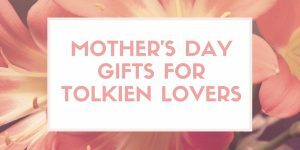 Tolkien famous books and the movies based off of them will now be happy to know that there are some great LOTR (Lord of the Rings) coloring books for adults available, as well as other coloring books related to the same type of fantasy genre. 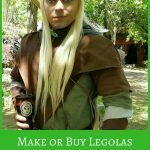 Not only do these coloring pages provide hours of creative entertainment and relaxation, they can also serve as inspiration for fan fiction ideas as well as inspiring Cosplay costumes and accessories. 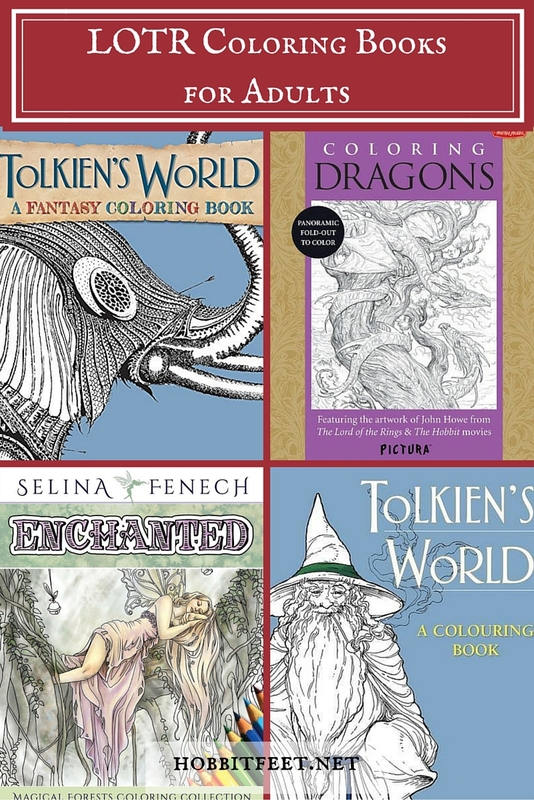 Here we look at some of the different fantasy adult coloring book options available. This adult coloring book will be released on December 15, 2015, just in time for Christmas gift giving. 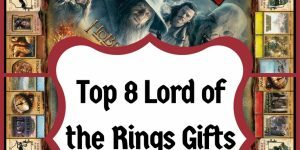 Any Lord of The Rings fan will love looking through the pages of memorable artwork featuring over ninety scenes from Middle Earth as well as famous characters to color. 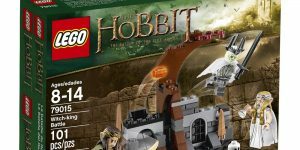 Some featured scenes and characters include the Trees of Valar, Mount Doom, Smaug the dragon, Gandalf the wizard, and so much more. Full of line art illustrations that are ready and waiting to be colored. 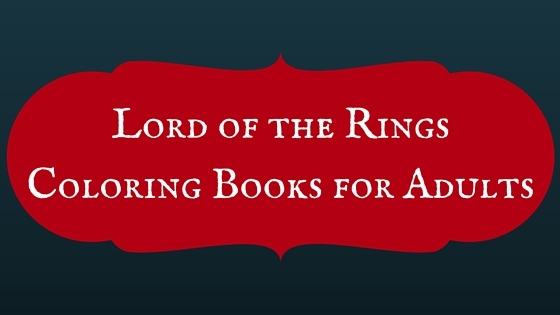 Another of the LOTR (Lord of the Rings) coloring books for adults, this one features 96 pages of stress relieving, coloring fun. 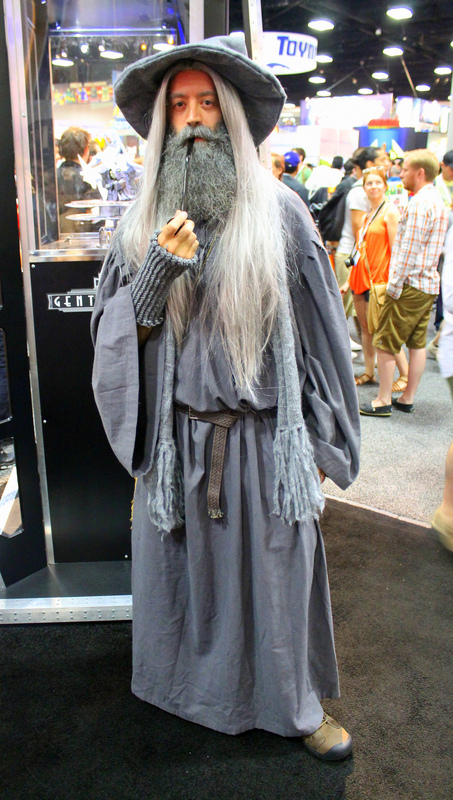 Explore Middle Earth and its cast of characters, including Gandalf the Grey and the Hobbits. Book features plenty of landscape scenes and intricate designs to provide hours upon hours of coloring entertainment. Book will be released on November 12, 2015, just in time for the holiday gift giving season. 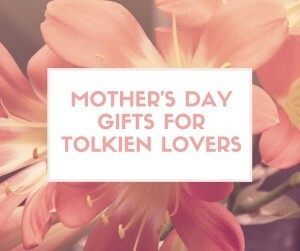 Makes a perfect gift idea for all Tolkien fans. While this coloring book may be listed under children’s activity books, the artwork inside is definitely detailed enough to qualify it as an adult coloring book. 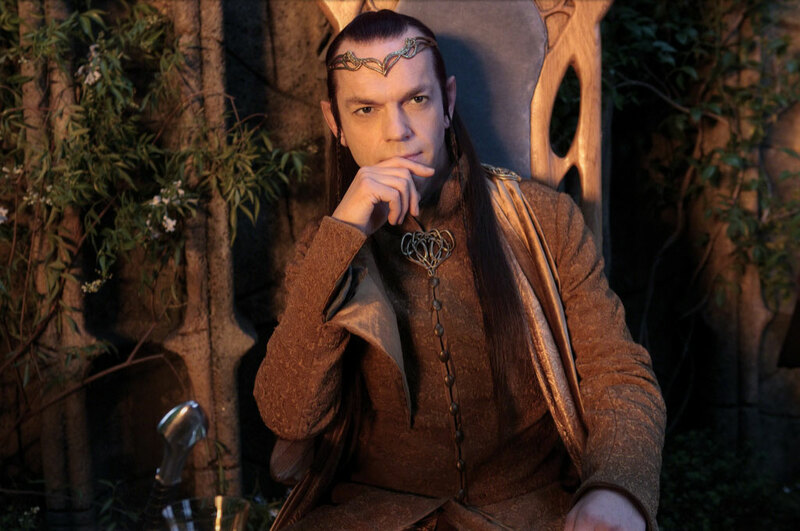 If you love the Lord of the Rings, you’ll likely also love the magical, mystical world of the Harry Potter book series and movies. Book contains 96 pages of interactive, intricate line drawings used in the making of the blockbuster films. 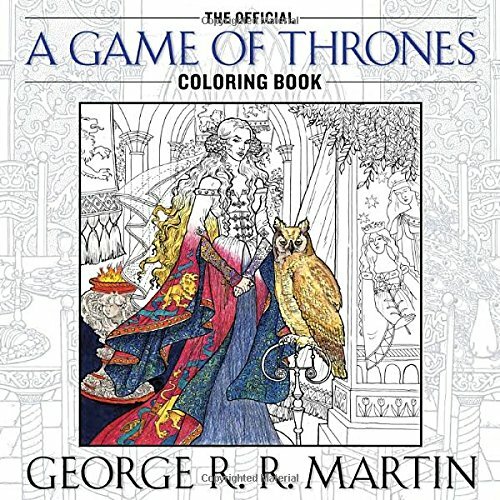 Fans of the series will love being able to color the fan-favorite scenes as well as the beloved characters. 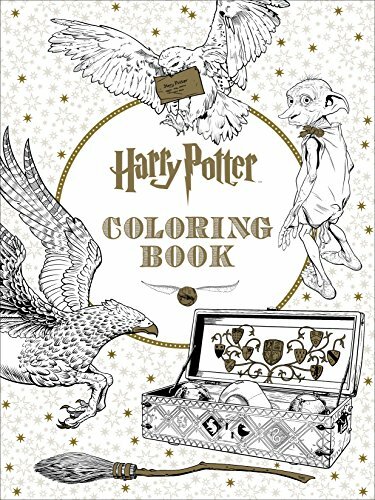 Color a Quidditch match, the final scene between Harry and the evil Lord Voldemort, and many of the creatures and characters encountered in the series. Coloring book also makes a perfect collector’s item. This is a one-of-a-kind coloring book featuring forty five illustrations from this blockbuster saga. 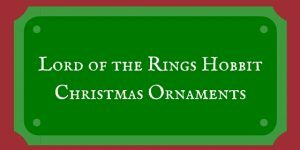 Makes a perfect gift for fans of George R. R. Martin’s A Song of Ice and Fire and the HBO series Game of Thrones. 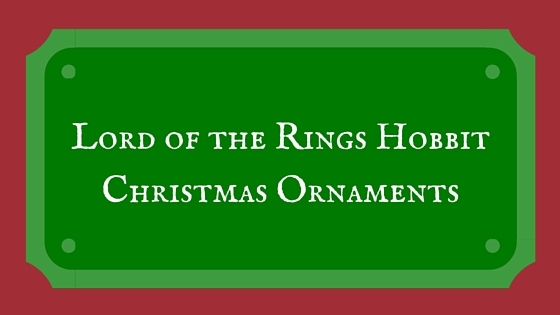 With an upcoming release date of October 27, 2015, it’s just in time for holiday gift giving. Vivid settings and details abound in this book, allow the colorist to bring the pages alive one sigil, sword, and castle at a time. 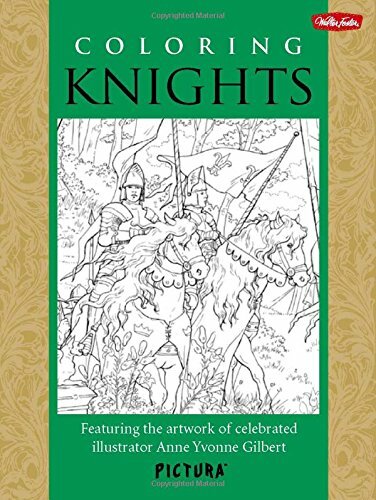 Features exquisite black and white drawing by world renowned illustrators such as Levi Pinfold, John Howe, Yvonne Gilbert, Tomislav Tomic, and Adam Stower. 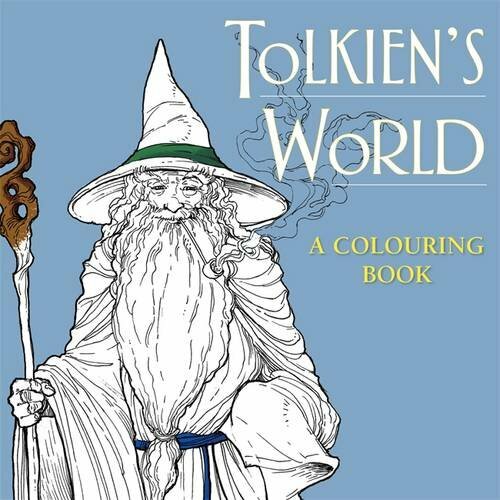 As you explore this detailed coloring book, it might seem like something right out of a Tolkien fantasy land. Add your own personal and creative touch to these detailed, spectacular settings of historic scenes such as the Festival of Fools, or scenes of townspeople simply going about their day. Contains 16 pages to color and make your own. 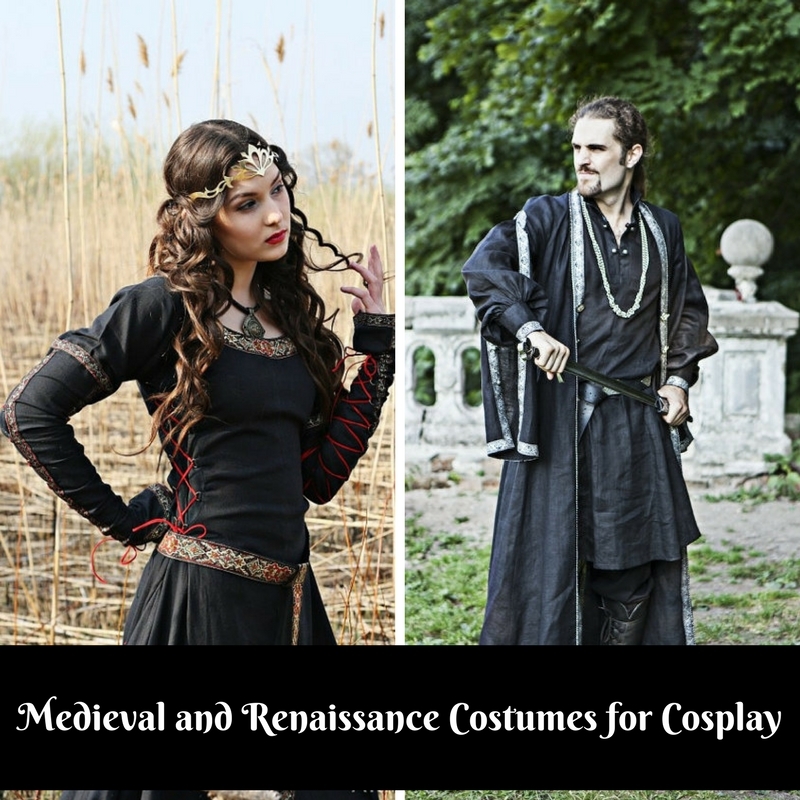 This book also provides the opportunity for the colorist to draw their own Medieval characters. 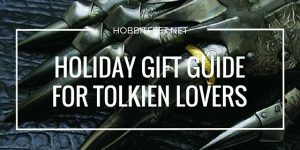 If you happen to love those awesome, fearsome dragons from the LOTR and Hobbit movies, this is the coloring book for you! This book features an eight panel display packed with highly detailed artwork. 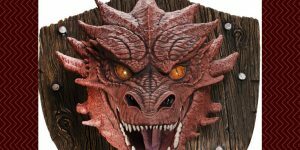 Let yourself be transported to the magical world where dragons exist and add your own personal touch to the spectacular drawings and settings. 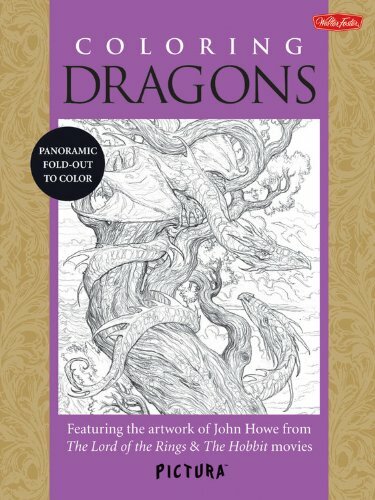 This book also provides the expert advise of the artist, John Howe, who give tips on basic drawing skills as well as advice on what tools to use for drawing dragons. 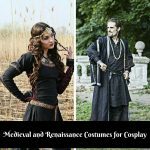 This book contains 16 pages laid out in a unique accordion format. When finished, it creates a decorative piece which is perfect for displaying. 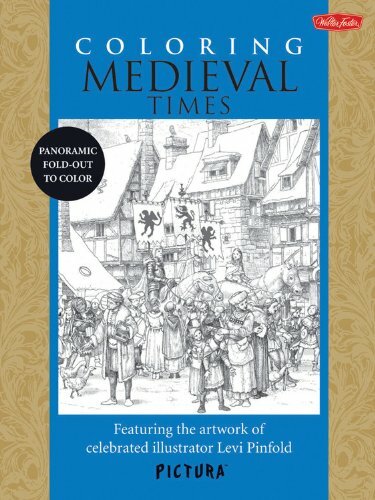 Enjoy the beautiful, original, and imaginative scenes that depict Medieval times, and have fun while adding your own personal touch to the pages, bringing them to life. Coloring book features realistic figures, with keen attention to both details and textures. 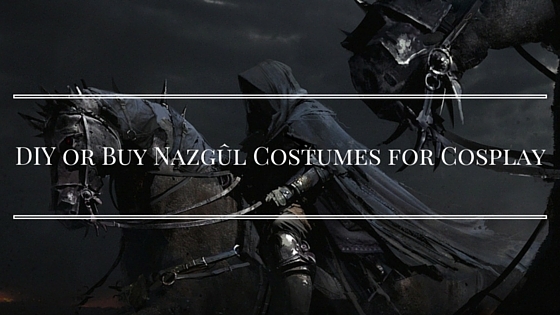 Experience the chivalry and romance of days gone by. Scheduled to be released on February 16, 2016, this great coloring book will just miss the holiday gift giving season, but would also make a great birthday gift for teens or adults who love to color. 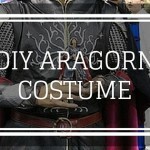 Perfect for those who love fantasy or science fiction themes. Experience detailed pages with much to color and make your own. 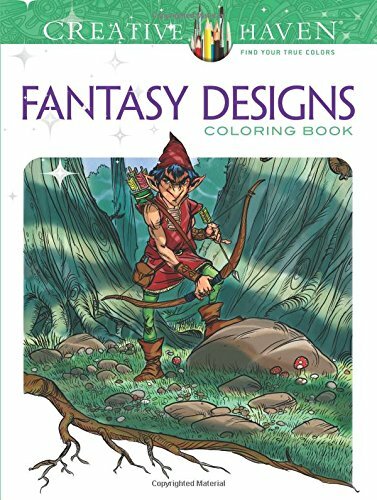 This coloring book contains 30 pages of fantasy fun. 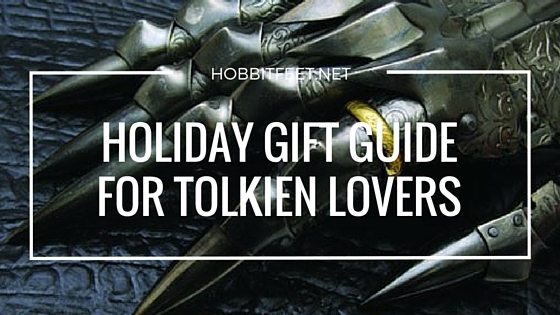 Think Harry Potter of The Hobbit or other fantasy series, and this is right up your alley. Enjoy perforated pages with illustrations printed only on one side. 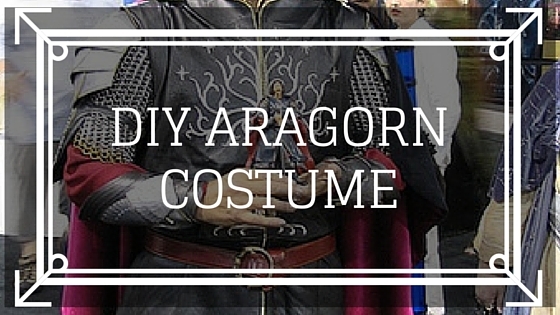 Perfect for tearing out and displaying after coloring. 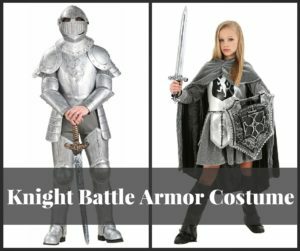 Color images of a hatchling dragon, a couple of unicorns, or a Valkyrie in armor yielding a sword. 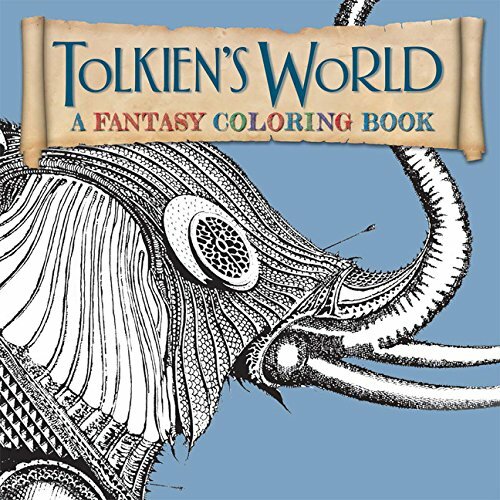 Escape into a fantasy land as you choose your colors and bring each page to life. This book is specially designed for those who are experienced colorists. This is only a drop in the bucket of all the Creative Haven coloring books. 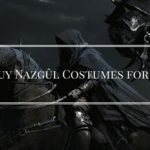 These are fantasy related, but you can find many more on other topics. 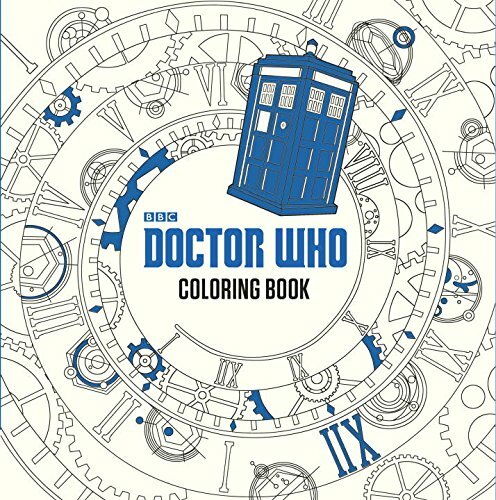 You can de-stress all winter long while coloring in these books.